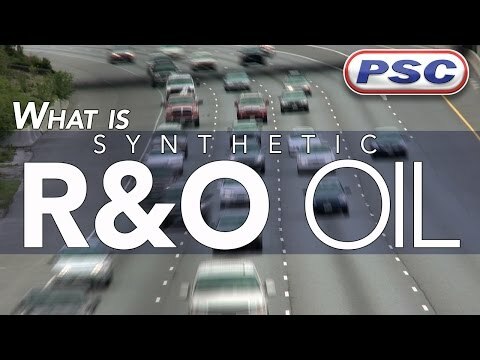 Synthetic R&O and Bearing Oils, available in ISO VG 320, are designed to exceed the performance capabilities of mineral-based oils and are exceptional lubricants for the prevention of wear in numerous industrial applications including but not limited to the lubrication of: bearings, compressors, hydraulics, gearboxes, and light to moderate industrial applications. 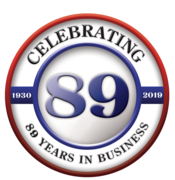 Unlike the more role-focused gear and engine oils, R&O oils (especially when blended from synthetic base stocks) are designed to fulfill a list of industrial lubrication tasks. Though these oils are often used in bearings, the many applications are numerous. If you have any questions regarding ISO VG 320 Synthetic Bearing Oil, please call us at 1-855-899-7467.